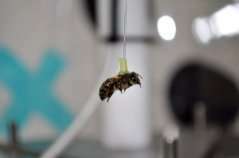 The researchers used pollen foraging bees for the experiment. These were caught when returning to their colony with pollen on their hind legs. 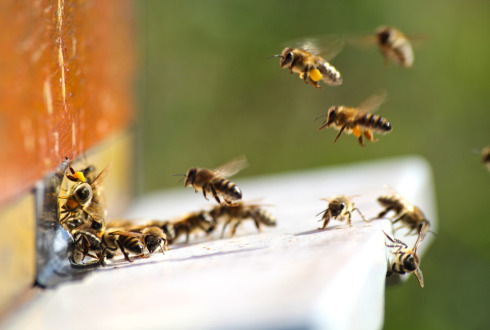 From this, the researchers deduced that these bees had fetched pollen at least once successfully. 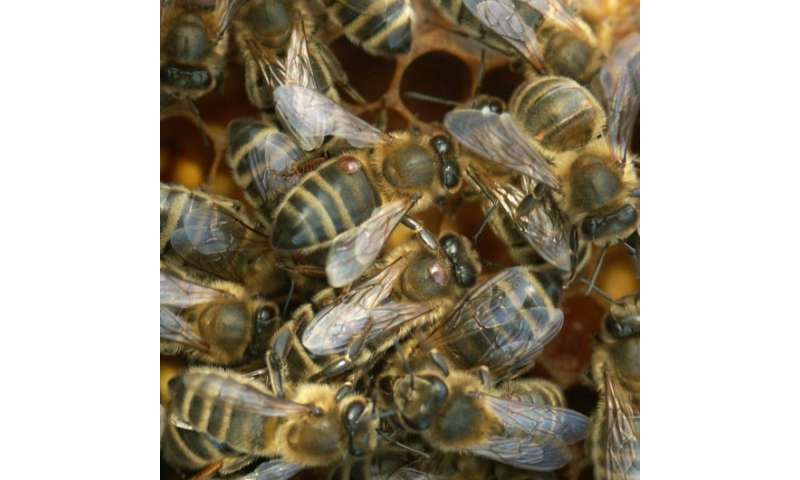 Because 'very sick' bees probably not even become a foraging bee, this means that the researchers rather underestimated than overestimated the impact of the Varroa mite and imidacloprid on individual bees in these colonies. I wonder if anyone has tried the Bait and trap method for the mites.